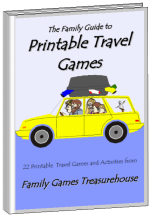 Family Games Treasurehouse is offering a free newsletter/ezine to subscribers. Special Offer! 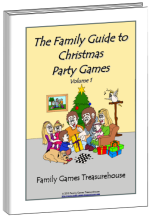 By subscribing to our newsletter you can download our 44 page ebook "The Family Guide to Dice Games" absolutely free. This ebook is normally US$7.97 but we are pleased to offer it to you as our way of saying Thank You. the boxes and then click on the Subscribe button. 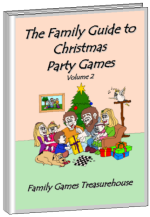 The Family Guide to Dice Games (also known as "25 Family Dice Games") is full of games and information about using a handful of dice for hours of family fun. 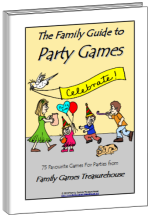 There are games for younger children, adults and older children as well as games that are suitable for all the family. 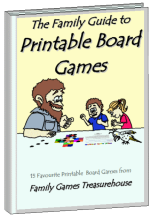 We have included printable score sheets for some of the games, along with variations to make the game more interesting. Now with newly designed front cover.